To convert a visitor into a lead. And optimizing landing pages improves the conversion rate of those visitors. But before you can optimize, you have to analyze. And this is why landing page analysis is a must for demand-gen marketers. 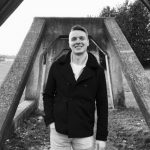 So this post will cover three landing page analysis techniques to steer your lead-gen efforts in the right direction. You can slice and dice your landing page’s any way you want. Because these are three tangible landing page features that apply across the board. And when you’re done measuring, you can start optimizing landing pages with these checks in mind. But before we go further, are you looking for a landing page analyzer tool? No worries – we’ve got just what you need. 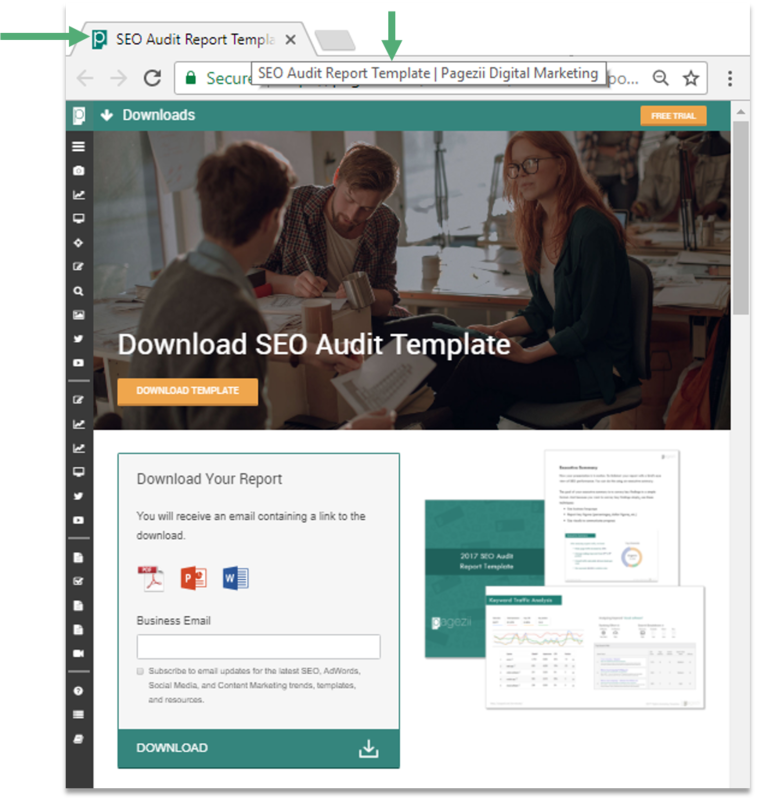 Try analyzing landing pages right now with our UX Grader tool. It improves search engine visibility. Both from an organic and paid perspective. It checks your URL destination. It also checks to see if your tracking visitors to your landing page. Your page title makes up the headline of your organic search result. So when analyzing landing pages from an acquisition POV, this one’s a biggie. To optimize, make sure your title is accurate, contains your target keyword, and is less than 60 characters long. Your page description is similar to the page title. Your page description is used as your organic result description. Do you notice anything about the description? For one, we mention the keyword. Once is enough, but here we see it a few times. Keep meta descriptions brief, concise, and engaging. Capture the essence of your page in 140-160 characters. Think of meta descriptions as a quick sell on why customers should visit your page and not others. A canonical URL is a preferred URL. When a user clicks a URL for our landing page with a unique slug, it will direct back to this preferred URL. This is good practice from an SEO perspective because it prevents from duplicate content across multiple URLs. It’s also useful for tracking visitor data. Because traffic coming in from different URL sources complicates metrics. Using a canonical URL will keep your data organized. Visitor tracking is important for any web page, but it’s essential in landing pages. Especially if you’re paying for traffic to visit. It shows you which channels visitor enter from, and from there how they are engaging. Because optimizing landing pages is about generating leads. So you have to measure their activity using visitor tracking. A slug is an exact address for a page on your site. Each of your landing pages should have a unique slug. 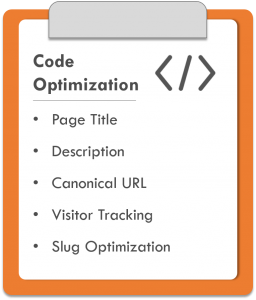 To boost SEO, mention your target keyword in the landing page slug. And keep your URL simple. This clearly lays out site structure for your landing pages when search engines are crawling. With landing page analysis tips for page code in the books, let’s move on to messaging. Page messaging is how you communicate with your visitors. And because every landing page is unique, it’s tough to analyze landing pages for communication. 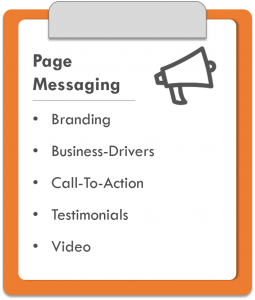 But there are areas we can focus on; common page messaging traits that every landing page should include. So with that in mind, let’s dive into these traits. Infusing personal brand into your landing page messaging conveys value. Here’s where you can mention your own brand throughout your landing page copy, and express your values. Business drivers showcase performance gains. AKA the benefits to the end user that lie just beyond the landing page. This is a pivotal landing page analysis check. Because landing page copy should emphasize benefits over specific features. Let’s break down these benefits. These are benefits. And benefits help get the job done for your visitors. The call-to-action directs visitors to the next step. Which is the keystone of your landing page. A call-to-action usually comes in a button format, but we’re talking page messaging here. So what I want to focus on is CTA phrasing throughout your page. This is what drives visitors to follow through on the desired action. Above you can see I highlighted CTA language (which is obviously to download). But whereas the orange highlight is the actual CTA button, the yellow highlights show phrasing I use to encourage the download. So using your landing page analysis to check CTA messaging throughout your copy. Testimonials are quotes from current customers using your products or solutions. They persuade new landing page visitors to take action. Think of testimonials as a vote of confidence. 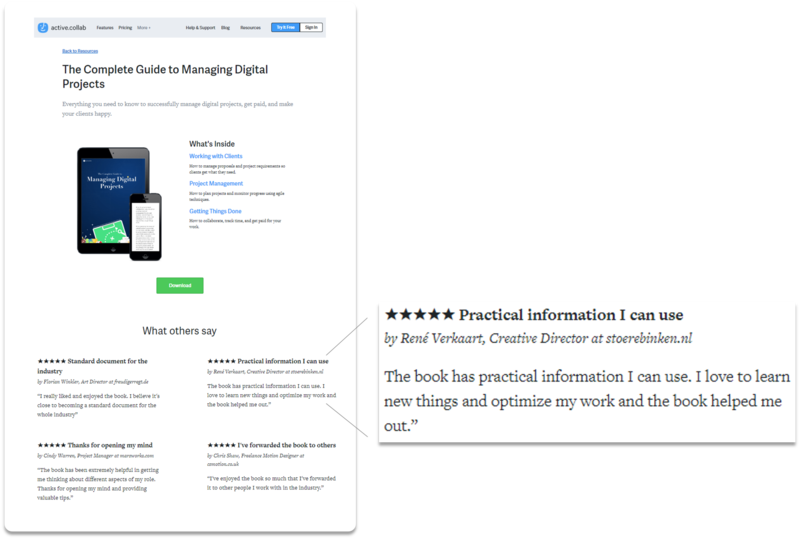 And in landing page analysis, a testimonial is a key check off the docket. 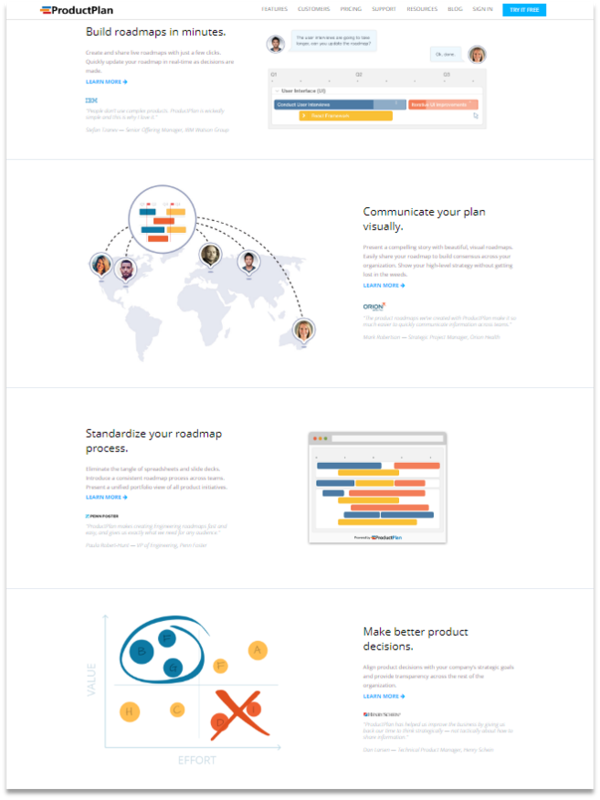 This particular landing page has not one, but four testimonials. With each one mentioning the value add from downloading the guide. Including video on your landing page is a nice touch that can boost visitor engagement. … Use a testimonial video on your landing page. And because you have the video, you can grab a strong quote from there, and place it on your landing page as well. So, you have your landing page analysis checks for code optimization and messaging. Now let’s finish off with the prize at stake for landing pages – lead generation. 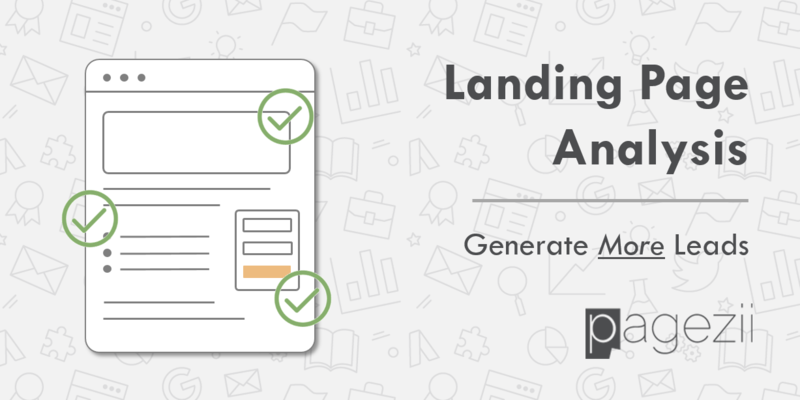 Lead capture checks aim at making sure your landing pages are doing their job. But what is that job exactly? To turn visitors into prospects, and after understanding the value of your offer, turning prospects into customers. These landing page analysis checks are going to focus on how optimized that route is. Let’s dive in. A user form is where you capture visitor information. And during your landing page analysis, you want to check if user forms are present and well-arranged. 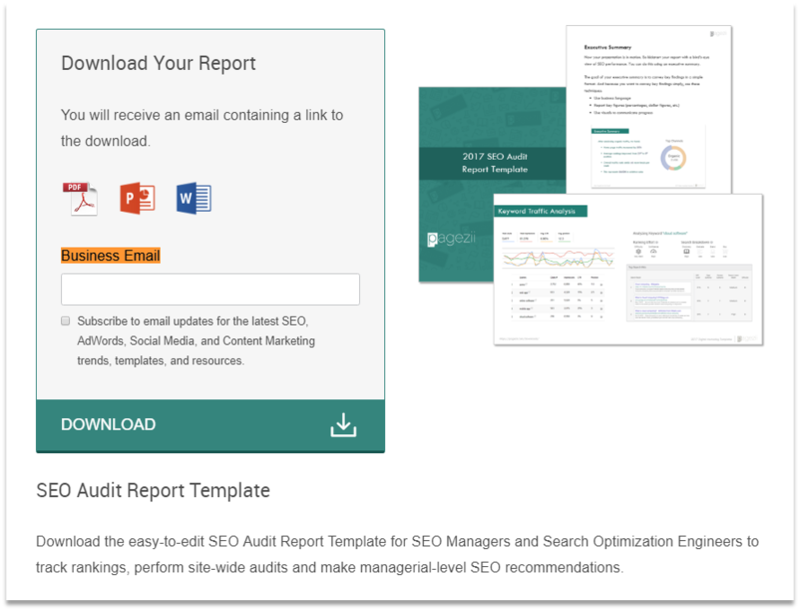 This is a simple landing page audit check – either you have your user form, or you don’t. 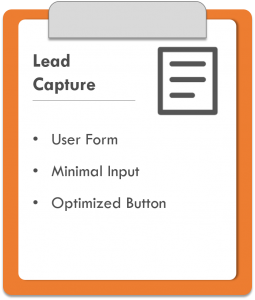 You have a user form to capture lead information. But there’s an important idea to keep in mind here when optimizing the process. Make your user forms easy to complete. Because this is where you’re asking visitors to provide you with something. So a simple form is going to boost your conversion process. Have a look at how we do it here at Pagezii. For our downloads, all we ask is for a business email. Nothing more, nothing less. And this is why we’ve been able to generate high conversions rates with our download landing pages. You CTA button is the end goal of your landing page. This is where landing page visitors turn into real prospects. And to make sure you’re optimizing buttons here’s what you can analyze. Visibility: Your landing page CTA shouldn’t be hard to spot. Use an eye grabbing accent color from your brand guide to make the CTA stand out on the page. Landing page analysis is a means to an end. And while landing pages differ across industries, there are universal measurements you can apply to increase lead generation for landing pages. And in this post, we’ve covered only a few landing page analysis focus areas. Want to know the others? 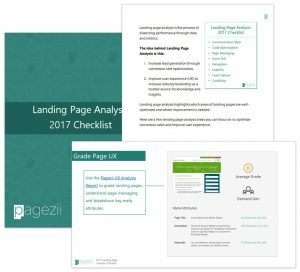 Then download our landing page analysis checklist and become a true optimization expert.